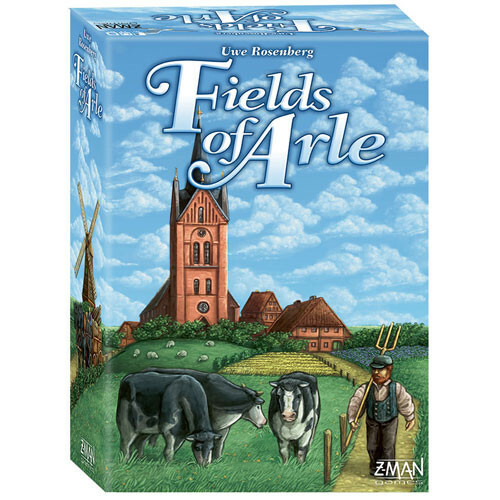 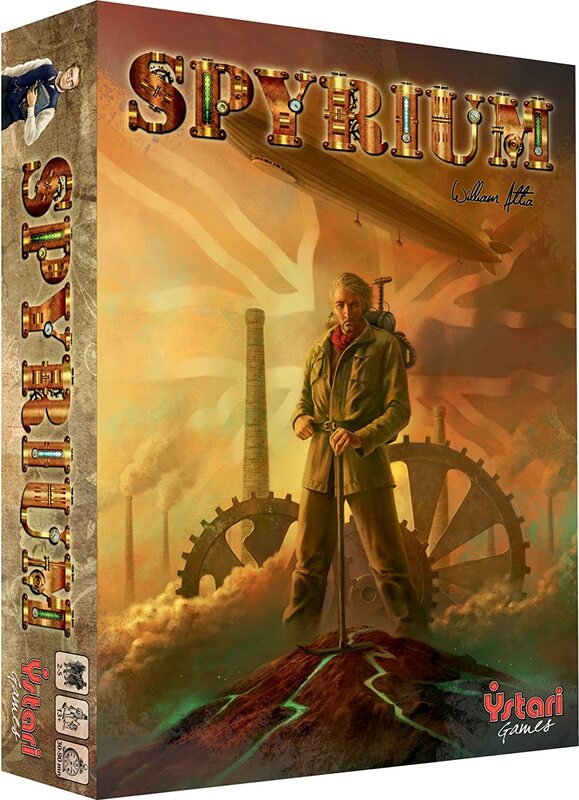 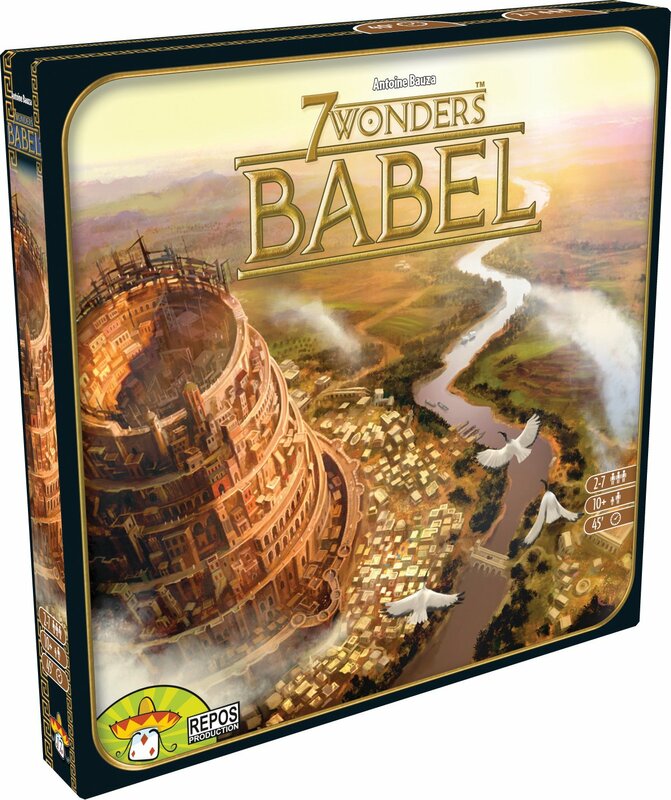 7 Wonders Babel - 37% Off! 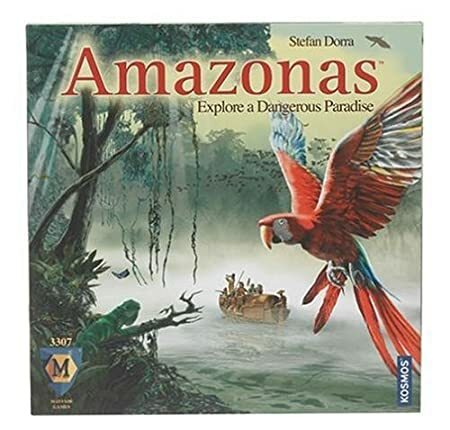 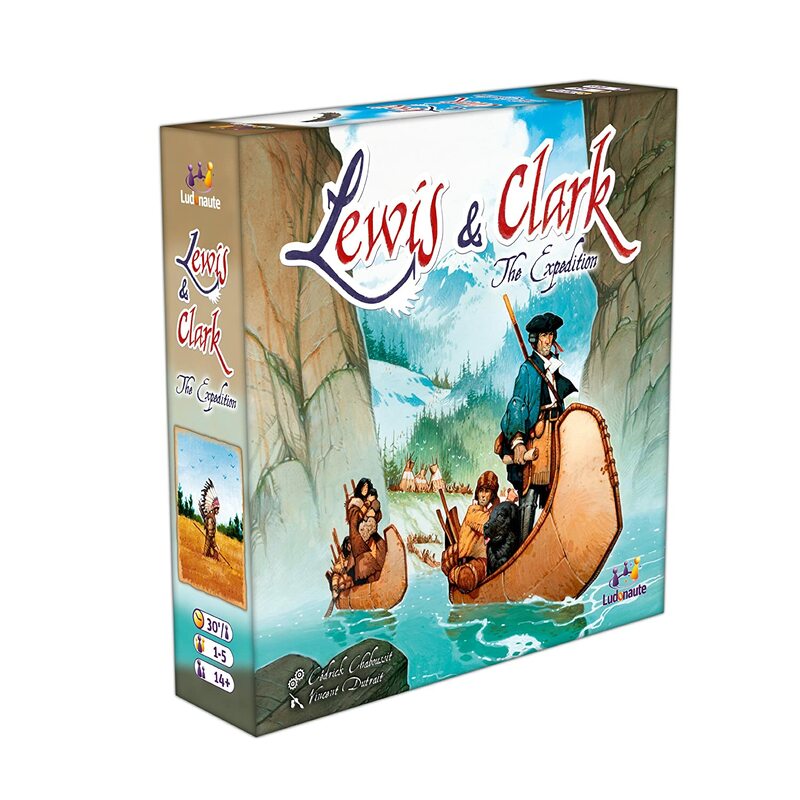 Lewis and Clark The Expedition - 37% Off! 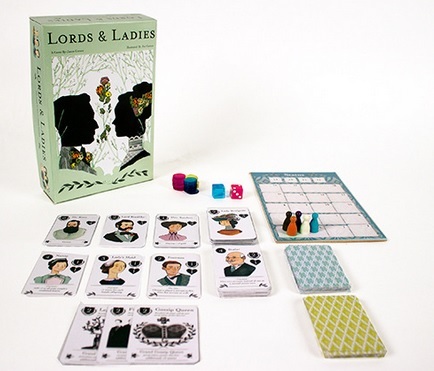 Lords & Ladies - 50% Off! 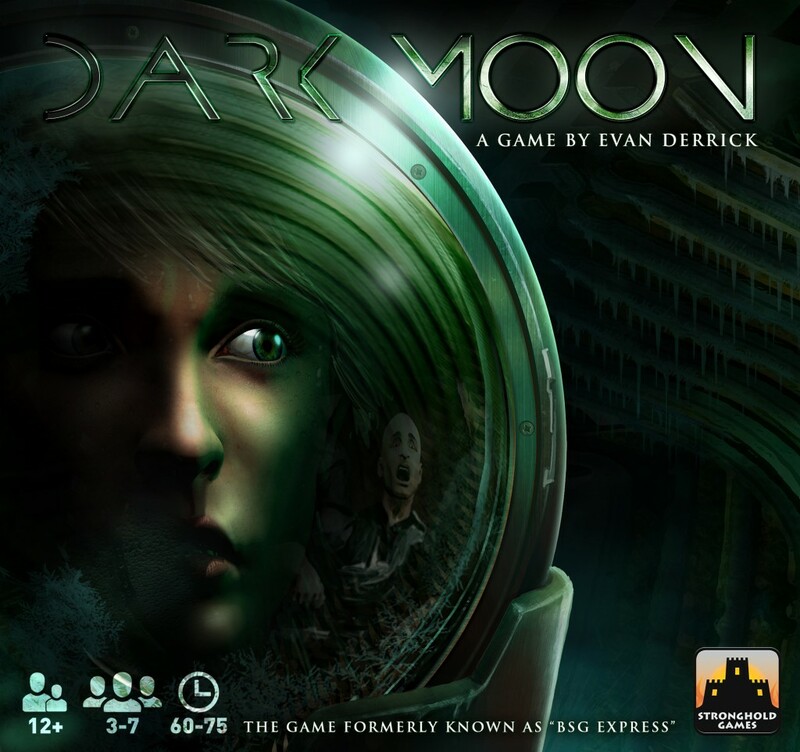 Dark Moon - 47% Off!